MEOW! 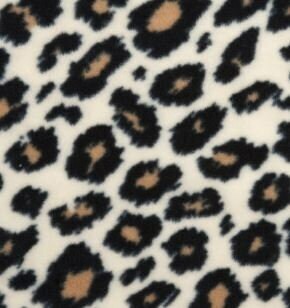 Who doesn't love a Cheetah print? 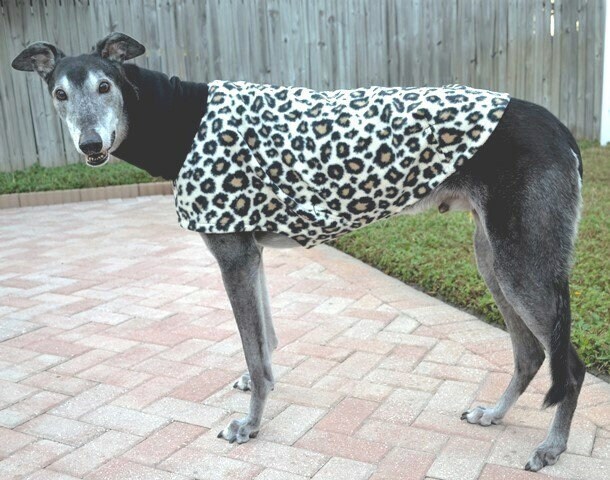 A popular must have for your hound’s wardrobe! Ideal for extra warmth around the house on a winter’s day or to take the chill off in an air conditioned home. 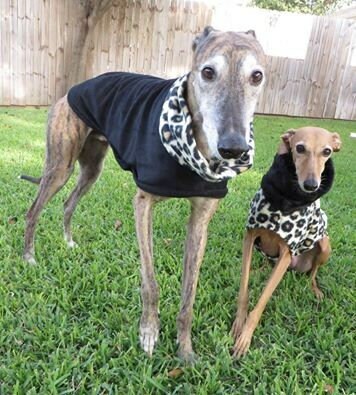 Black fleece mock turtle neck sets this jammie/jacket off perfectly. Velcro belly closure. Darted in all the right places for a sleek fit. 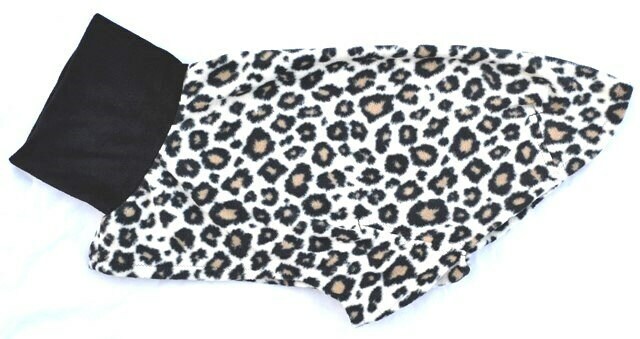 The jammie/jacket style is designed to be a little shorter and does not cover the rear. 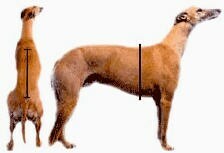 The trim lines stop around the front of your hound’s thigh. 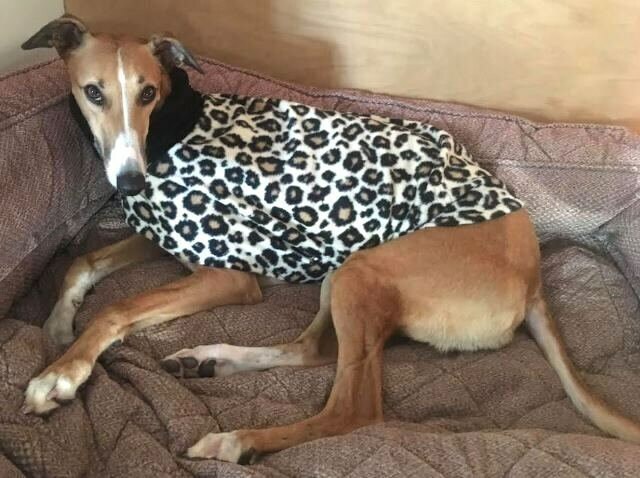 Another beautiful coat, our new foster greyhound will look beautiful and stay warm! This coat is beautiful and I received it very quickly. Third purchase from this Etsy store, will definitely buy here again!